OTTAWA, Ontario―November 7, 2018 The NGCOA Canada is pleased to announce that The Toro Company has become its newest Platinum Partner as well as a preferred supplier within the Golfmax Purchasing Program. Through this partnership, The Toro Company will provide manufacturer’s rebates on qualified purchases of new and used equipment, along with quarterly opportunity buys, exclusively to members of both the NGCOA Canada and the CGSA. The partnership with The Toro Company goes beyond member rebates. 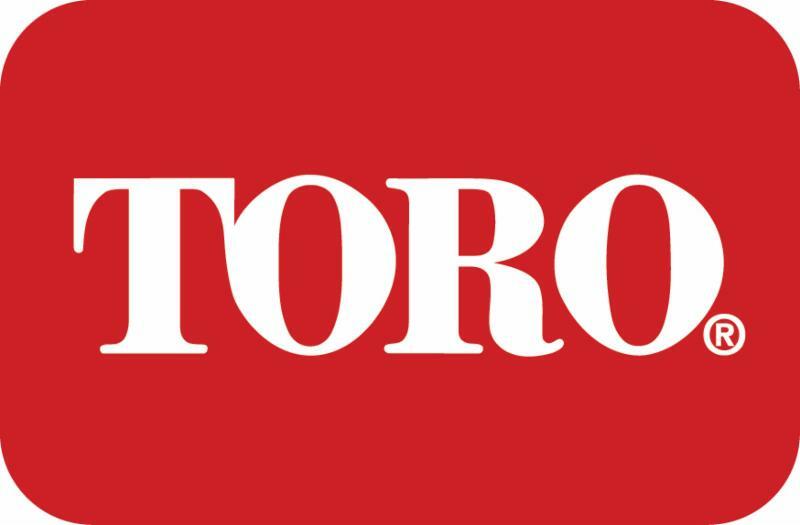 As a Platinum Partner of the NGCOA Canada, Toro will provide additional member benefits through the support of NGCOA Canada events and initiatives. For specific details on this program, please contact Jim Thompson, Director Member Services for the NGCOA Canada at: 866-626-4262 extension 26 or email him at: jthompson@ngcoa.ca. The Toro Company (NYSE: TTC) is a leading worldwide provider of innovative solutions for the outdoor environment. With sales of $2.5 billion in fiscal 2017, Toro’s global presence extends to more than 125 countries. Through constant innovation and caring relationships built on trust and integrity, Toro and its family of brands have built a legacy of excellence by helping customers care for golf courses, sports fields, public green spaces, commercial and residential properties and agricultural operations. For more information, visit www.toro.com. © 1995 - National Golf Course Owners Association Canada. All Rights Reserved.